Dell's preliminary earnings results , released yesterday, showed positive news for the company. But still it said it would lay off 10 per cent of its workforce over the coming year. Dell's net income for the first quarter of 2007 jumped to $947 million (£479 million) from $762 million (£385 million) in the same quarter last year. Dell's revenues from notebook computers increased by 7 per cent ,while desktops declined 6 per cent. 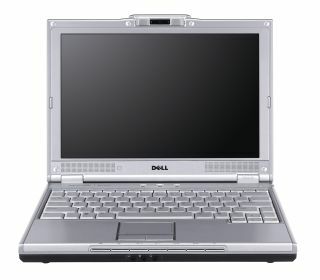 Despite the figures, Dell said it would let off 10 per cent of its 88,000 current worldwide workforce to reduce costs. The staff reductions will "vary across regions, segments and functions," according to Dell spokesman David Frank. Last year, Dell lost the crown as the largest PC maker in the world to HP. It's tried to turn itself around ever since. Founder Michael Dell recently returned as chief executive, replacing Kevin Rollins. To compete better with HP and other rivals, Dell recently started offering two of its desktop computers through US superstore Wal-Mart .